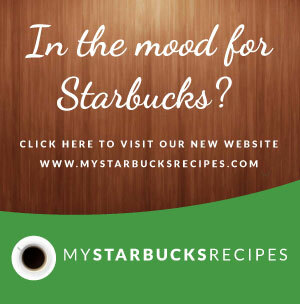 Lone Star Steakhouse Archives - Make your favorite Restaurant & Starbucks recipes at home with Replica Recipes! 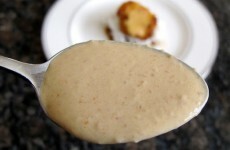 Home » Archive by category "Lone Star Steakhouse"
A copycat restaurant recipe for Lone Star Steakhouse Chili Cream Sauce containing sour cream, chili powder, lime juice, hot ketchup, Make it at home! 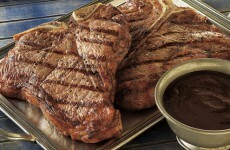 A copycat restaurant recipe for Lone Star Steakhouse Steak Sauce containing butter, worcestershire sauce, black pepper, tabasco. Make it at home!